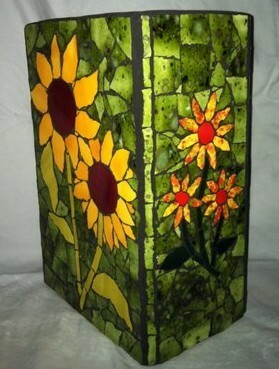 Class emphasis is on mosaic design. 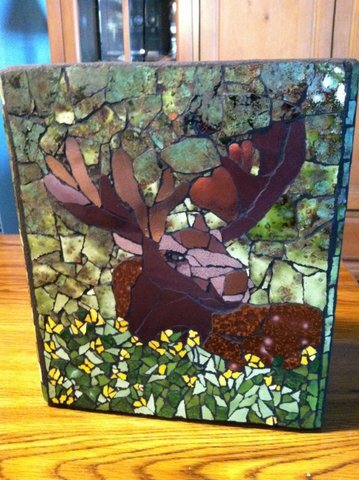 You will learn to cut tile into specific shapes and sizes necessary to create the image you selected for your project. You will also further your knowledge of structural issues in mosaic work and its impact on grouting.